Designed by John M Hart Hebridean Jewellery 2008. My husband bought this for me as a wedding present and gave it to me the night of our wedding. 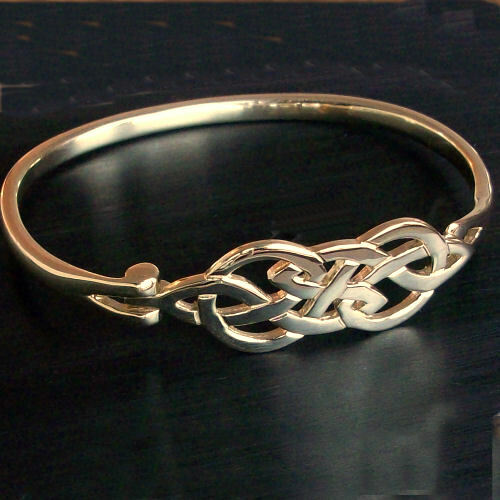 It is one of the most beautiful pieces of Celtic jewelry i have seen. Not my only piece of Hebridean jewelry, but definitely a favourite.